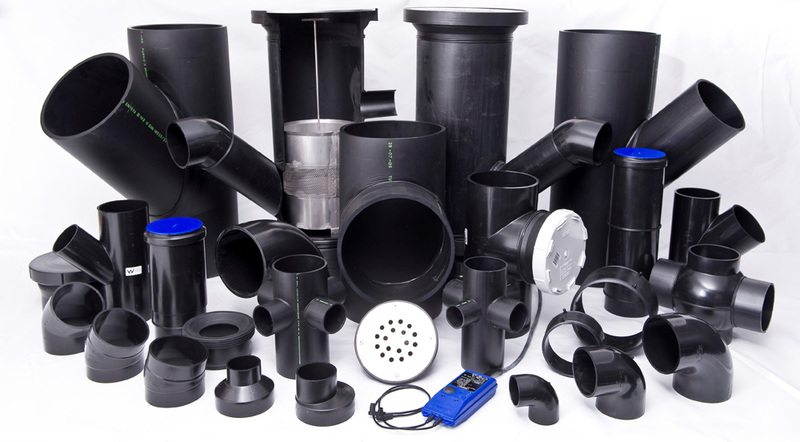 Acu-Tech sells a wide range of poly pipe and fittings for drainage application. 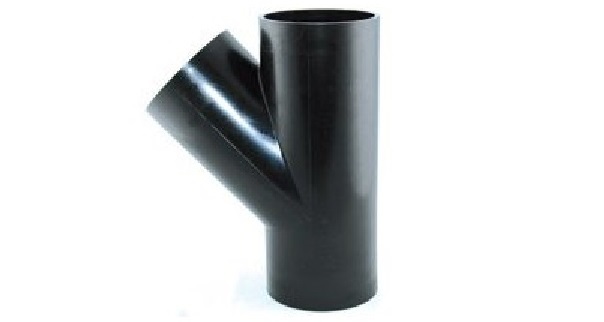 These are non-pressure pipes suited for drainage and wastewater in industrial or building applications. While they look similar with their fully black exterior, Acu-Drain is different to Acu-Black pressure pipe – Acu-Drain Poly Pipe is not pressure pipe, and is designed for wastewater pipelines. 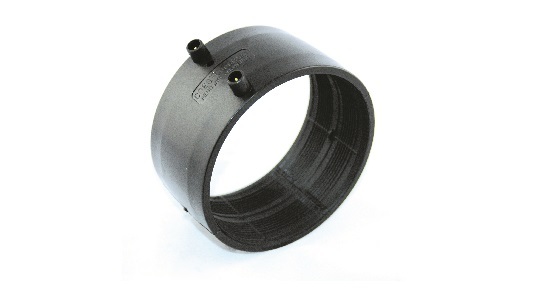 Acu-Drain fittings are consequently designed to use gravity to drain water and waste from the pipeline. This is why 90⁰ drainage fittings are actually 88.5⁰ fittings, to allow the water & waste to travel slightly downhill. 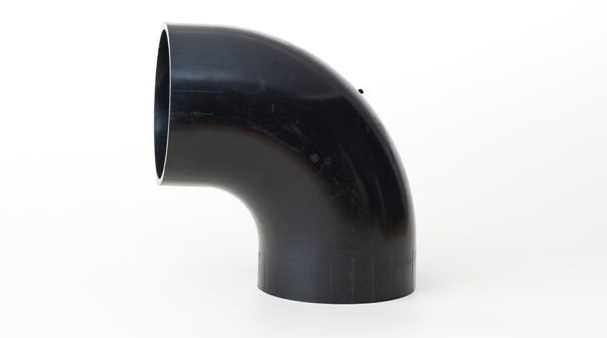 Acu-Drain drainage pipe can be joined with Electrofusion drainage fittings, which are specially made for non-pressure pipe, with the welding voltage being a lot lower than pressure pipe welding, due to the thinner wall polyethylene drainage pipe. 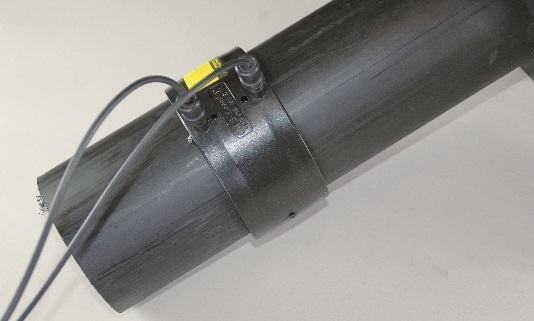 Other joining methods are possible, but drainage electrofusion couplers are the most suitable for welding black drainage pipe lengths. 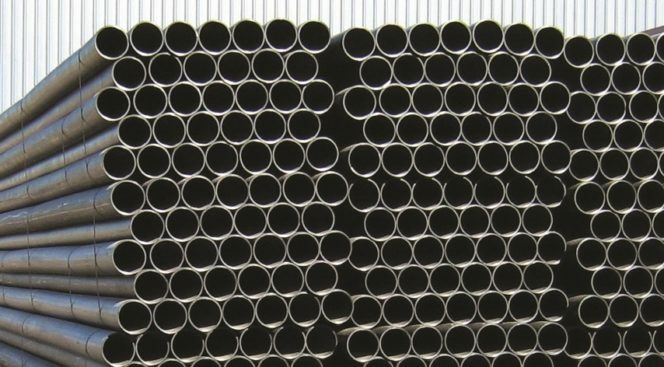 For convenience and for bulk orders, Acu-Tech can supply polyethylene pipe fittings that have been pre-welded in P Trap configurations, S Traps, and other combinations. Please contact us on 1300 270 270 if you need a custom configuration – our team will surely be able to make your job easier! Sweep Bends, including 15⁰, 30⁰, 45⁰ and 88.5⁰ bends. 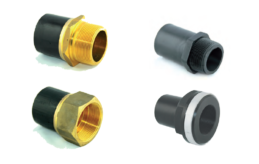 As well as an assortment of accessories and extras – Bolt Sets, Gaskets, Backing Flanges, Welding Machines, Polyweld Wipes and Pipe Scrapers. 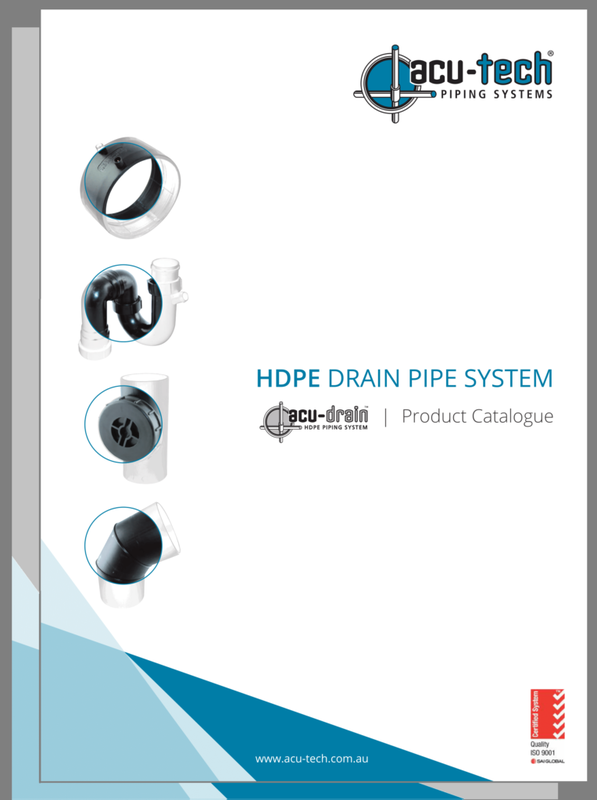 View our full range of polyethylene pipe and fittings in the Drainage Catalogue below! 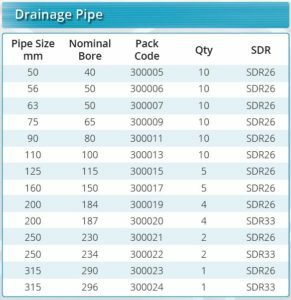 Download our comprehensive Drainage Catalogue.